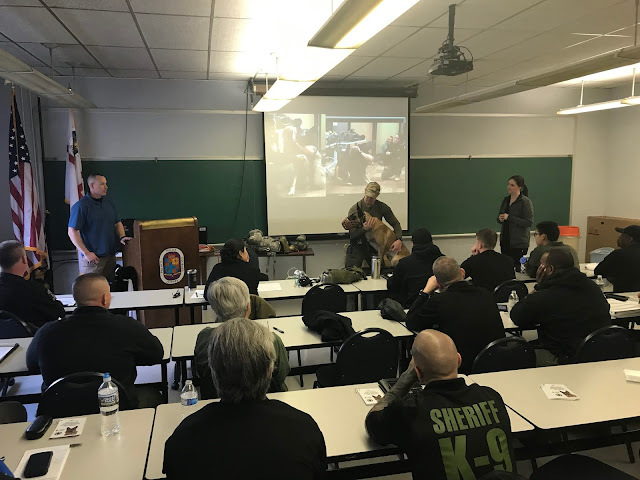 Prince George's County Fire/EMS Department recently hosted area Police K-9 Handlers and Tactical EMS Operators to participate in a 3 day Tactical Emergency Casualty Care (TECC) program for operational canines. 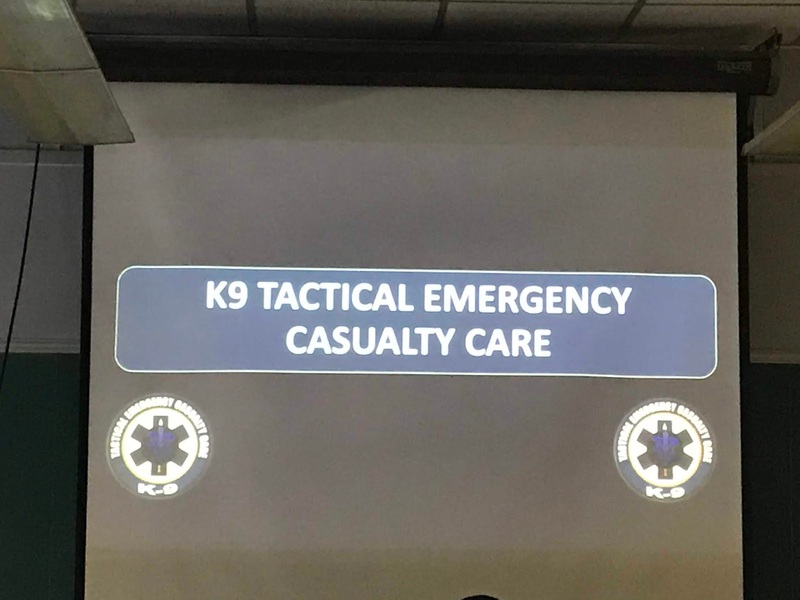 Tactical Emergency Casualty Care is a medical and operational capability maintained throughout Prince George's County for atypical and high risk situations for both humans and now working K9's! National K-9 TECC guidelines are best practices adapted locally which include specific pre-hospital lifesaving interventions. 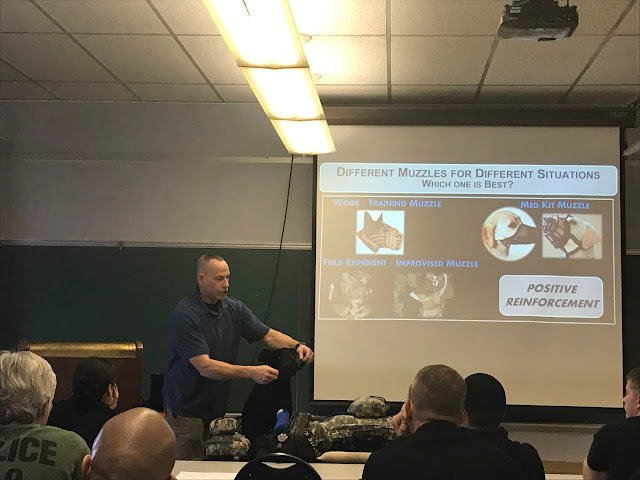 Dr. Lee Palmer DVM, who was the course facilitator, is a national expert in K9 medicine and TECC. 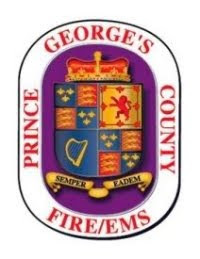 He summarized that Prince George's County has excellent traditional and special operations capabilities and being able to apply TECC to working animals prior to definitive veterinarian care is an important and worthwhile effort given that specialized medics and handlers are now properly trained and equipped.